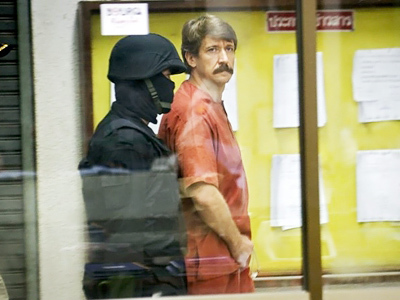 A New York court is due to hear the next round in the ongoing legal battle over Viktor Bout, the Russian man America accuses of being an international arms dealer. However, the legality of proceedings is being questioned every step of the way. 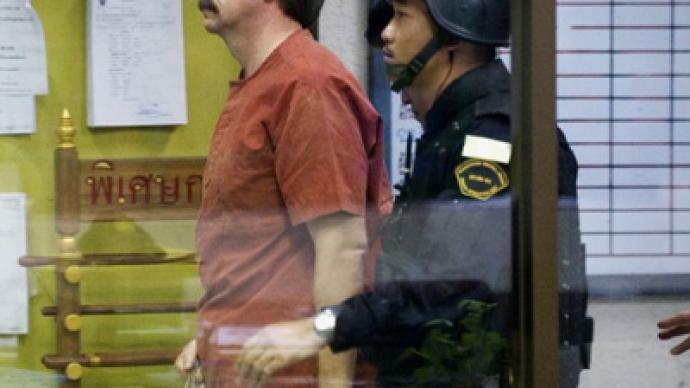 ­Viktor Bout, a Russian citizen, was secretly and swiftly extradited to the US seven months ago, and if found guilty on arms smuggling and terrorism-related charges, he may stay there indefinitely. “If he is convicted, he’s looking at life,” says attorney Douglas McNabb. “There’s no parole. There’s no early release in the federal system. Really the only way, in the federal system, to get a reduction in your sentence is if you co-operate with the United States Government. Some have argued that Mr. Bout needs to be on Captain America’s team." However, some argue that the US authorities used illegal methods to extradite the air-cargo businessman from Thailand. According to documents released by WikiLeaks, all levels in Washington, top to bottom, mounted political pressure against Bangkok to gain custody of Bout. In a US cable dated august 13, 2009, US President Barack Obama is reported to have called Thailand’s prime minister directly about Bout. Other cables say the US Attorney General and State Department were encouraged to call the Thai ambassador highlighting the massive drug enforcement administration commitment to Thailand, while the US ambassador in Thailand urged the Thai government to issue a public statement of disappointment at the judges ruling not to extradite bout. Bout was arrested March 2008 in Bangkok in a sting operation involving US agents, and charged with conspiring to sell weapons to Columbian FARC rebels. On two occasions, the Thai court rejected America’s extradition request. When an entourage of armed US agents removed him from Thailand, following a decision of the Thai government, his extradition was still not legally approved. The covert operation was kept secret from Russia, Bout's family and his attorney. To this day, Thai officials have not provided official documents explaining the legal grounds behind Bout’s extradition, despite repeated inquiries made by the Russian foreign ministry. 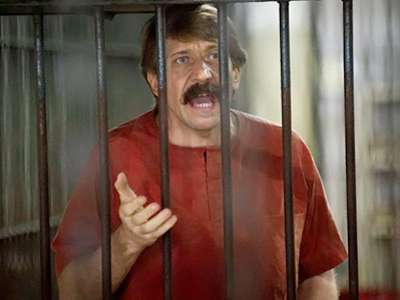 "We claim and know for sure that on November 16, 2010, at the moment when Viktor Bout was physically taken out of a Thai prison, his case was being considered by the Thai Court of Appeals. That is why there are no legal grounds for him to face a US court,” claims Viktor Burobin, Bout's attorney in Russia. Based on the dubious American actions in Bout’s extradition, Alla Bout, wife of the accused, doubts there will be a fair trial in the US in what seems a political case. 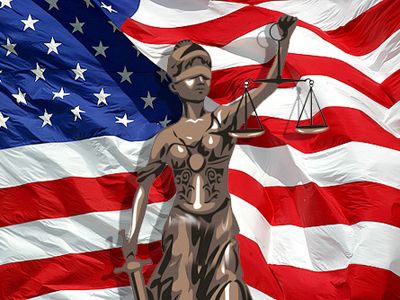 “It’s clear to everyone that the case has long been moved from the sphere of law to politics. I would love to think that the American court is unbiased, but I have strong doubts about it, because I think such pressure could be put on anyone, including the jury,” says Alla Bout. 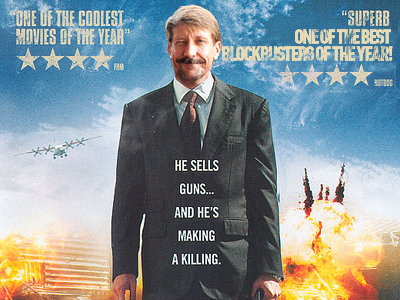 Meanwhile, Viktor Bout remains in a US prison, in solitary confinement, waiting for an American jury to decide his future in October 2011.